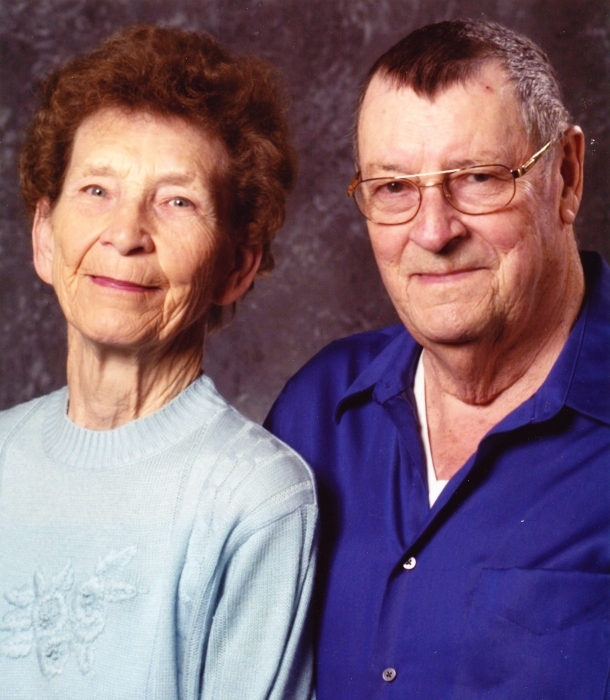 Of Horton, MI, went to be with his Lord and wife on Monday, January 28, 2019 at Countryside Manor at the age of 91. Harold was the son of Clarence and Dorothy (Ripple) Crites, born March 6, 1927 in Toledo, Ohio. He is survived by two sons, Chuck (Kathy) Crites and Ted (Jeanne) Crites; four grandchildren; eight great-grandchildren. Harold was preceded in death by his wife, Ruth; his parents; great-granddaughter, Allison Young; brother, Cliff Crites; and sister, Jackie Libstaff. He was a graduate of Macomber High School in Toledo. Following high school he worked for Great Lakes Shipping and was a truck driver and supervisor for the Streets Department in Toledo. Harold enjoyed spending time with his wife Ruth in the house he built at Pinehill Lake in Horton, MI. He also enjoyed ice boating, sailing, fishing, and hunting. Harold was member of the Faith Evangelical Lutheran Church in Jackson. According to his wishes cremation has taken place. A celebration of his life will be held a Watson Funeral Chapel in Jackson on Thursday, January 31, 2019 at 11:00 am, Reverend Ross Mahan officiating. Inurnment at Hillcrest Memorial Park in the spring. Memorial contributions in memory of Harold may be made to a charity of one’s choice. The family will receive friends on Thursday from 10:00am until the time of service.